Stop at the Quiet Life Gallery during your stroll through Lambertville, NJ to check out a sample of our manzanita bowls for an October showcase. 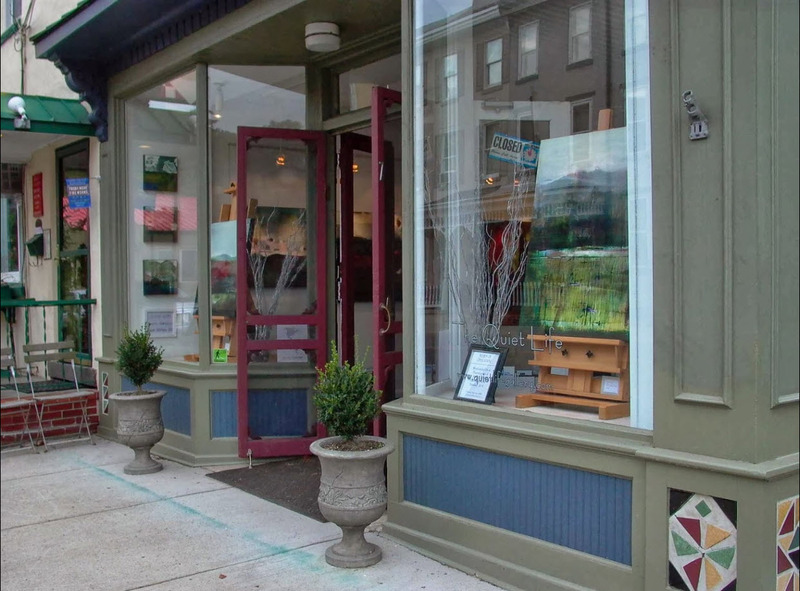 We are located at the corner of South Main & Ferry St. in the beautiful city of Lambertville, NJ. The gallery is one block south of Bridge Street. There is free street parking.